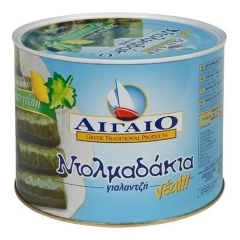 Home > Greek Dolmades 2kg. 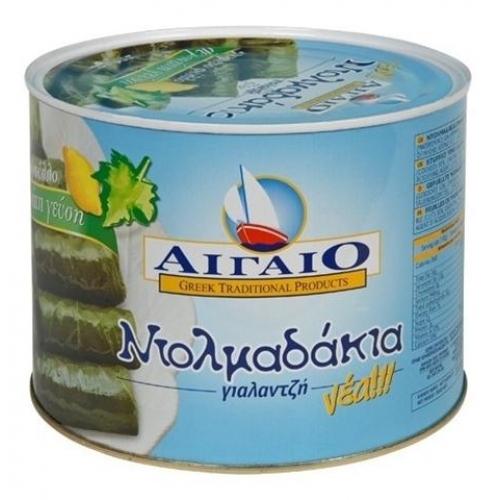 Delicious Greek stuffed vine leaves (Dolmades) with a new exciting Lemon taste. No preservatives added.